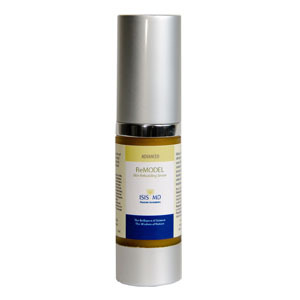 Retinaldehyde – Provides the ultimate wrinkle reduction and prevention properties to skin while being the least irritating form of Vitamin A making it perfect for all skin types. Use: Smooth over cleansed skin of the face and neck every evening. Skin must acclimate to this product given the active ingredients. Start every 2-3 nights and increase to nightly as tolerated. Titan spray remarkably tightens the pores, minimizes fine lines, clears oil and leaves skin smooth and refreshed. Algae Extracts shrink pores instantly through skin tightening effects as well as over the long term by inhibiting elastin and collagen degradation.